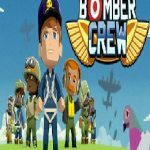 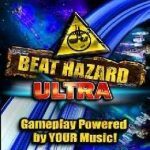 Open “Bl0ckR0ck1ngB3ats” >> “Game” folder. 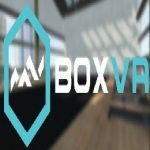 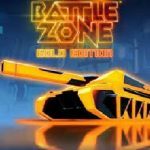 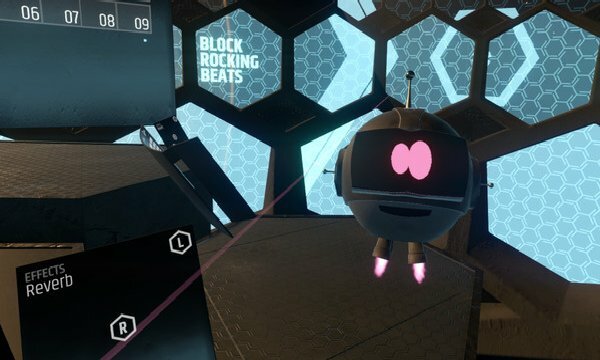 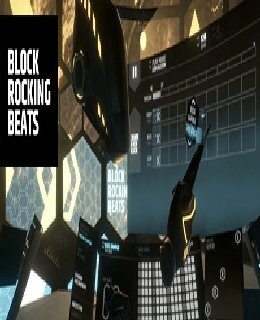 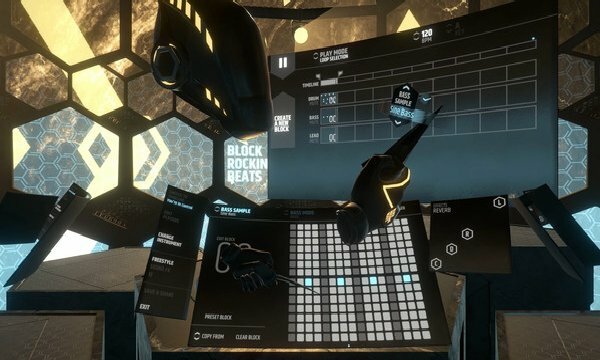 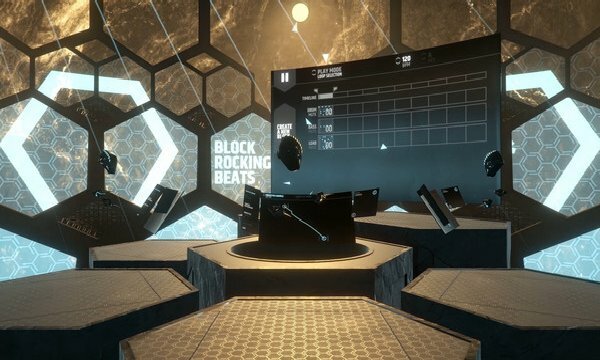 Then double click on “Block Rocking Beats – HTC Vive v1.03” icon to play the game. Done!